This is a successful easy to run business. Can be left under management or an owner operator can take over and run themselves. This is one of the best Brumby’s in WA and in Australia. 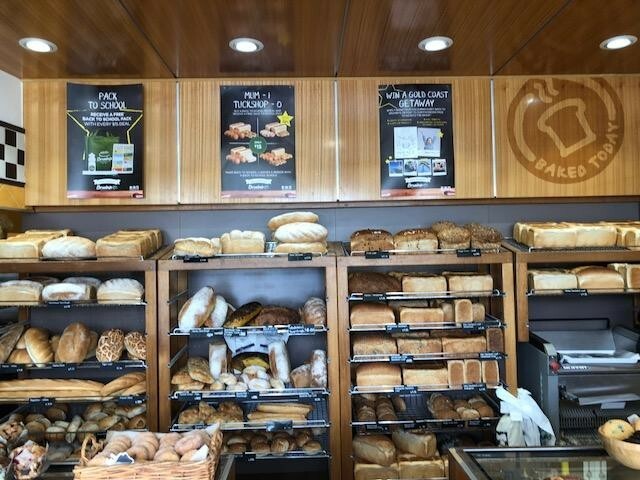 Extremely well known in the area and surrounding suburbs for its first-class products. Not unusual to experience a queue. 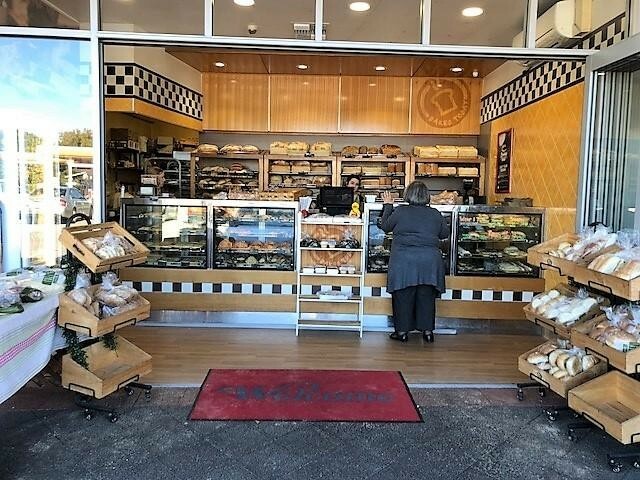 The current owner has operated the business under management for several years and has an excellent group of staff in place including three Full Time trained Bakers. See roster further into profile. Net profit under management FY 18 approximately $130,000 or net profit to owner operator approximately $190,000. Not only does it service the residents of the multi-million dollar homes along the river but the many small commercial businesses close by as well. Brumby's franchise group offers excellent training and after purchase support.